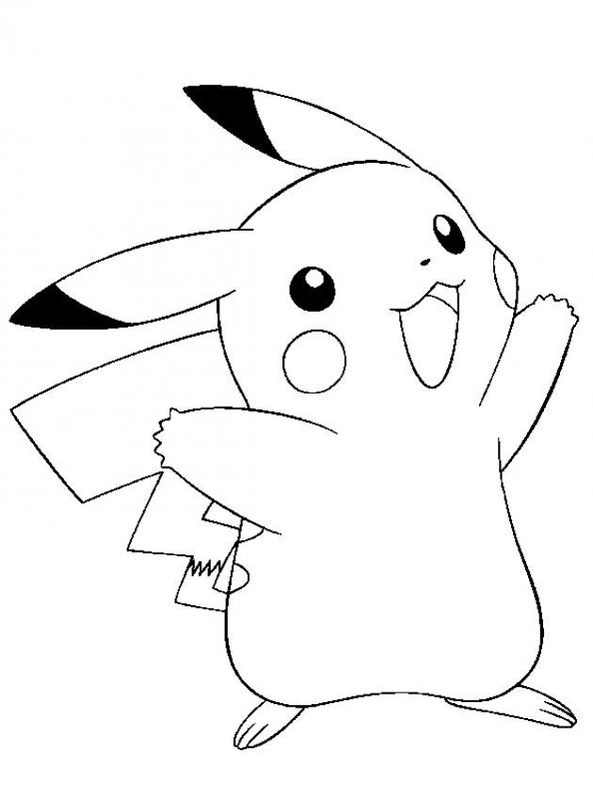 Every kids loves Pokemon. 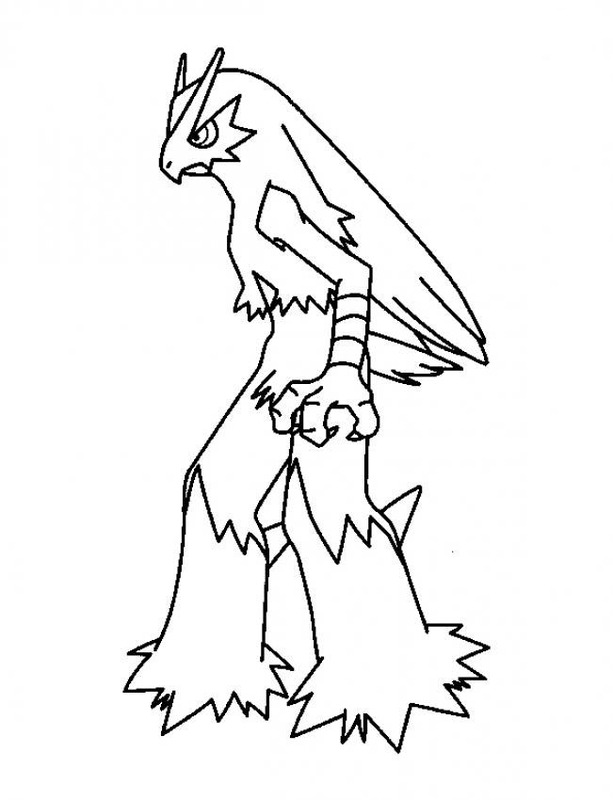 Whoever the Pokemon creator must be a genius. 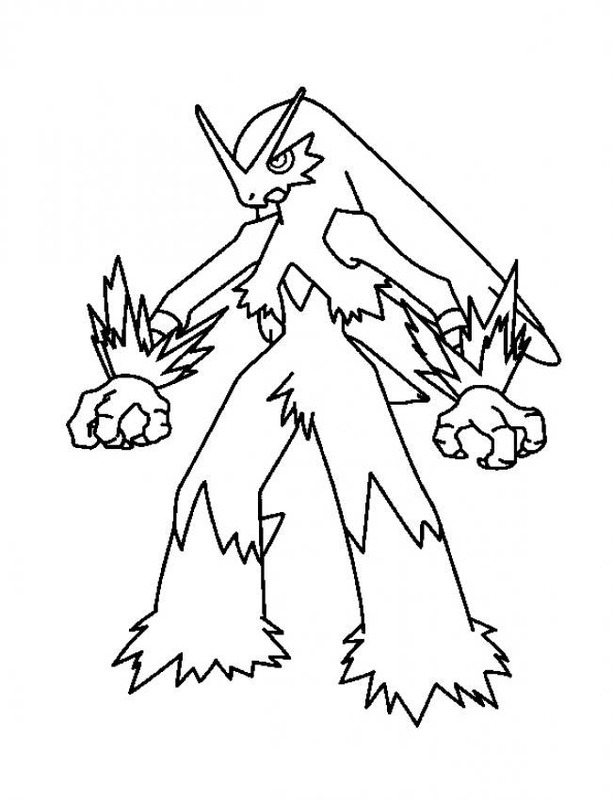 Start from the TV shows, Pokemon spread very fast to T shirts, Games, Dolls, including the Pokemon merchandise and Pokemon Coloring Pages. 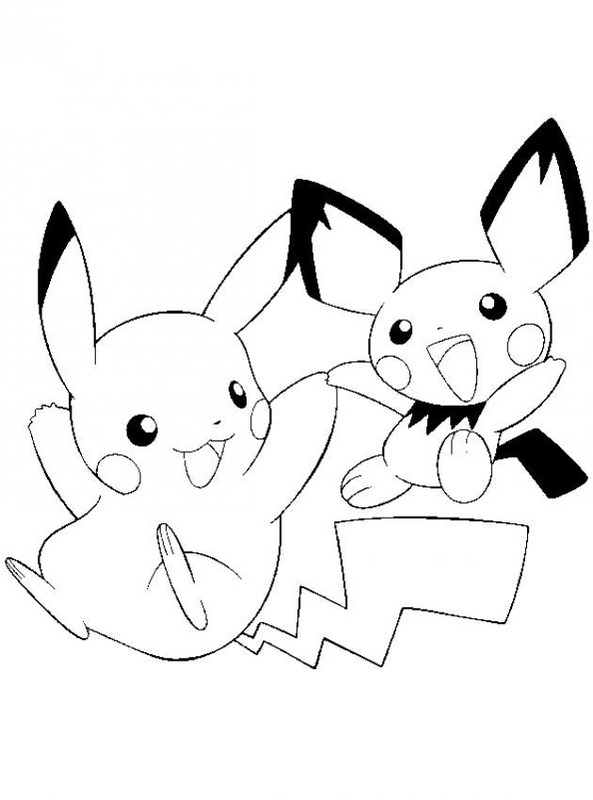 If you see one of your kids of your family loves to collect all stuff about Pokemon, you can simply give them one to be adding to their collection. 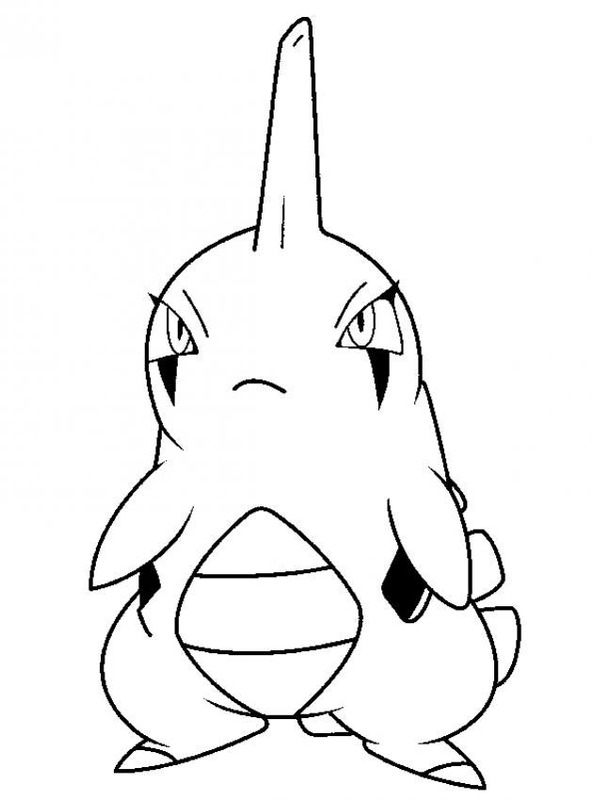 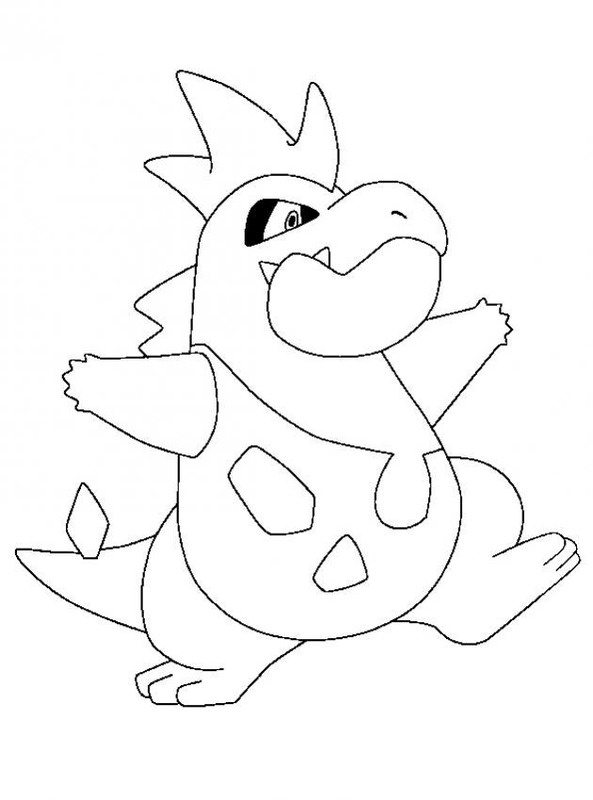 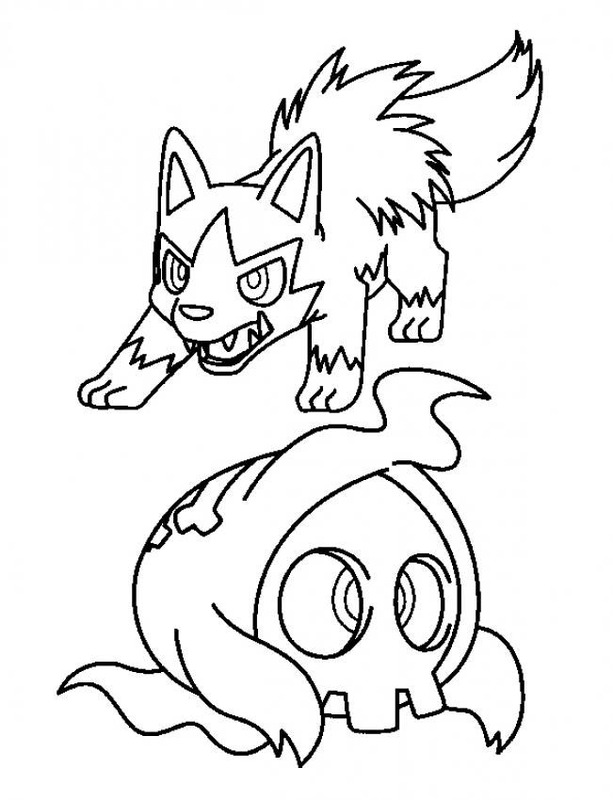 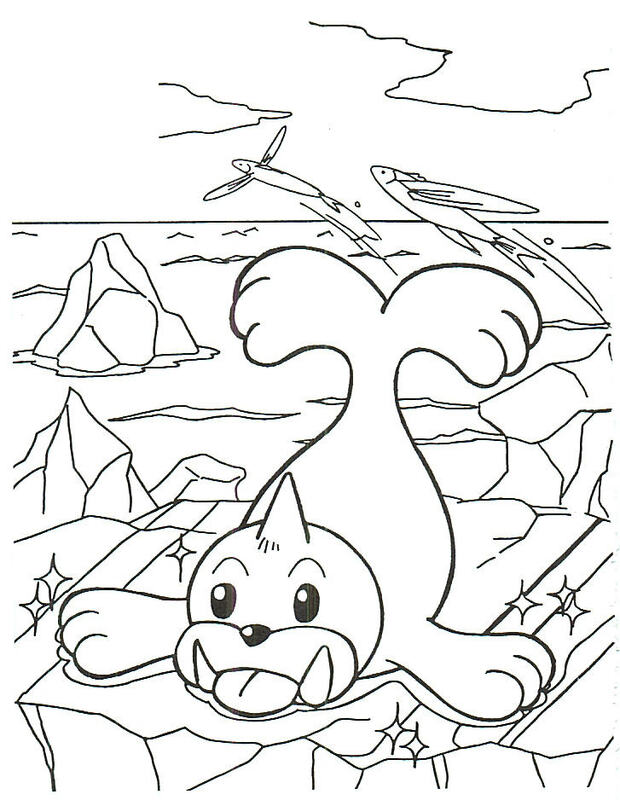 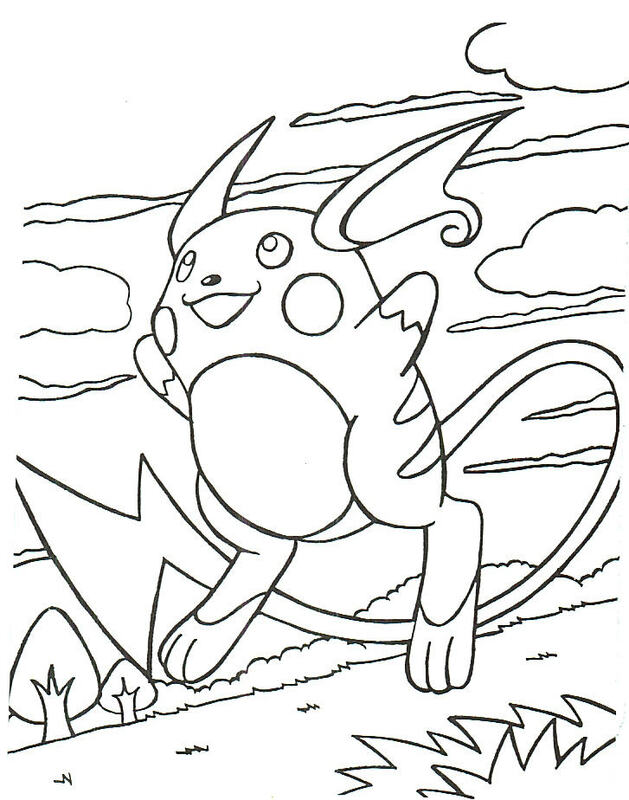 Pokemon Coloring pages will be such great idea. 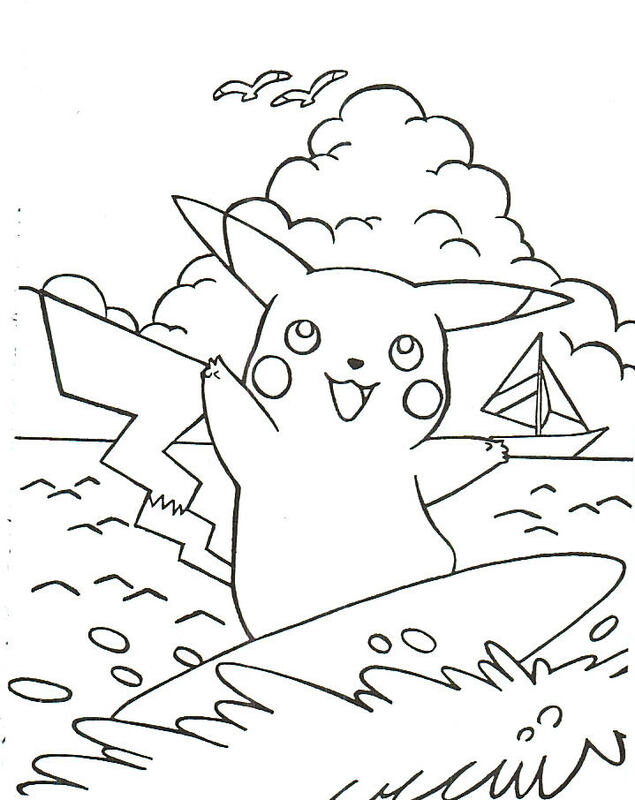 I am sure that your kids already have the pillow, shoes, T shirts, games, even for their blanket and merchandise, but who would ever know if they already had the Pokemon Coloring Pages? 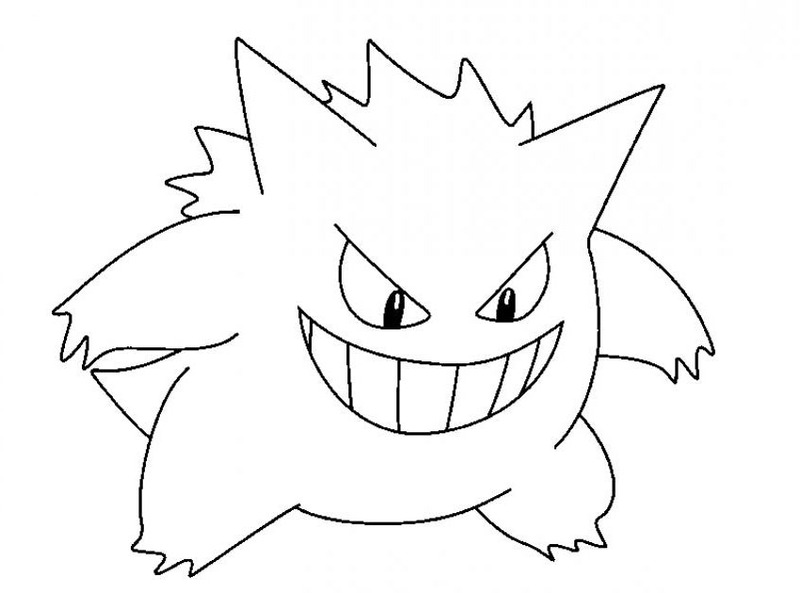 Now this is the time for you to prepare those new collections for them.